Here's the one! 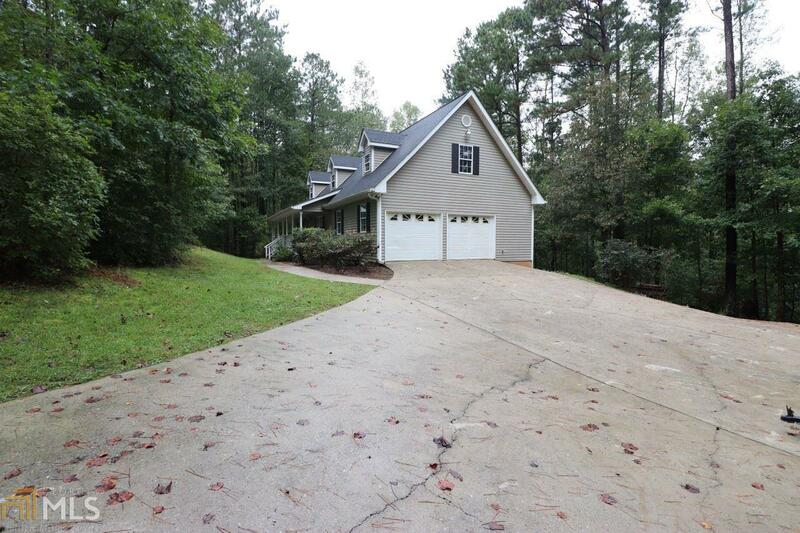 Wooded privacy, no HOA, detached garage/workshop, and LOTS of room inside & out! 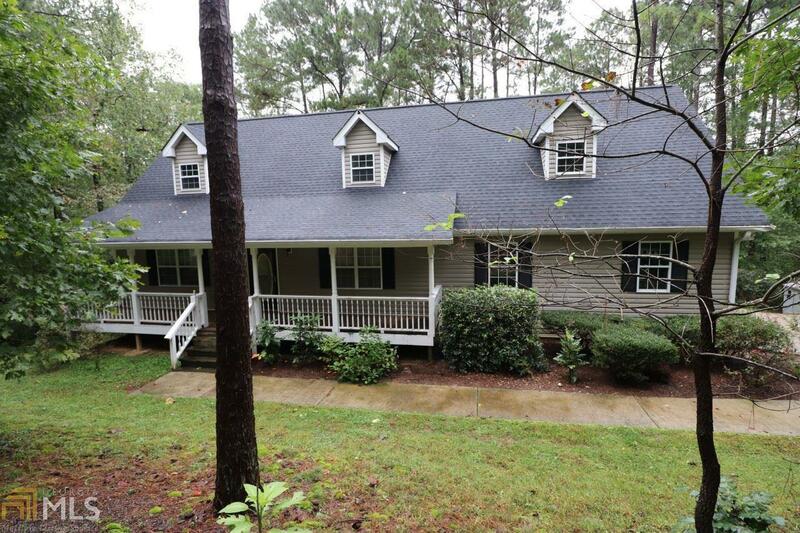 Master on the main, sunroom/dining rm, huge laundry, 2 bdrm/bath upstairs and family rm w/fireplace & builtin shelves. Finished bsmt includes kitchen, 2nd laundry, 2 bdrms & full bath w/private entrance and driveway. Great for a big or extended family with perfect in-law suite. 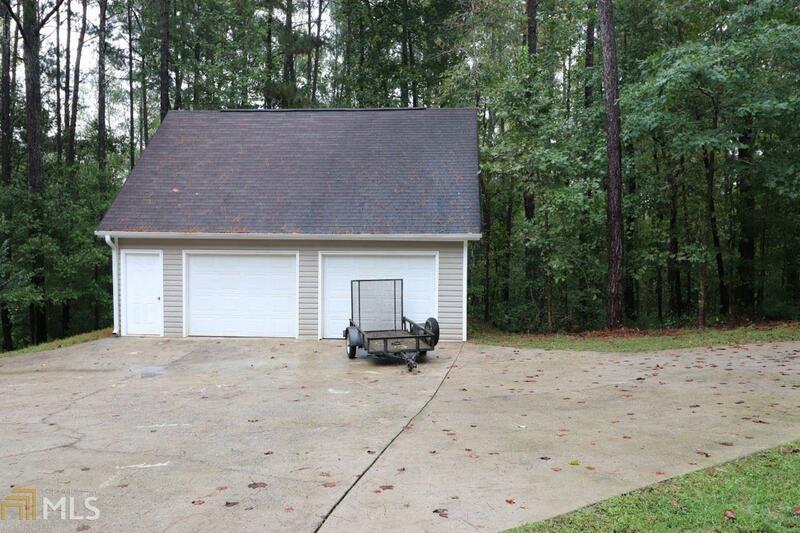 Detached and attached garage space for 4 cars. Low maintenance vinyl exterior. Huge front porch. 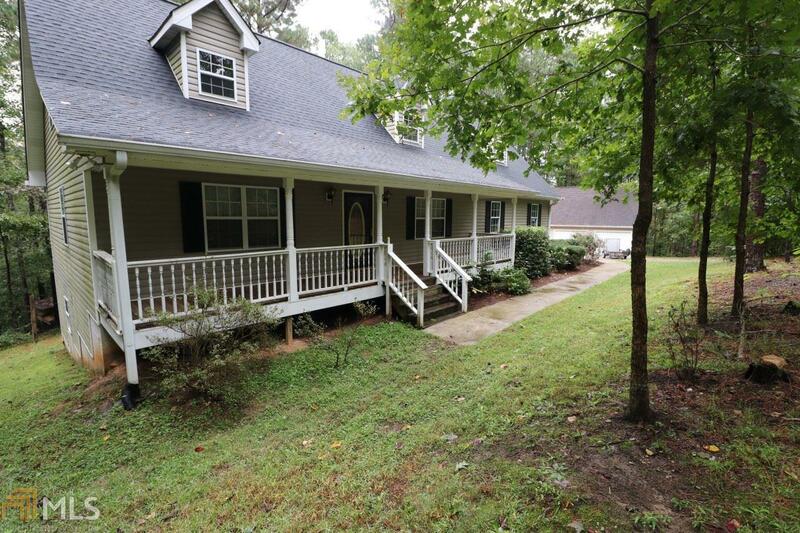 Silver Comet Trail adjoins back property line for easy access to walk/ride the trail!